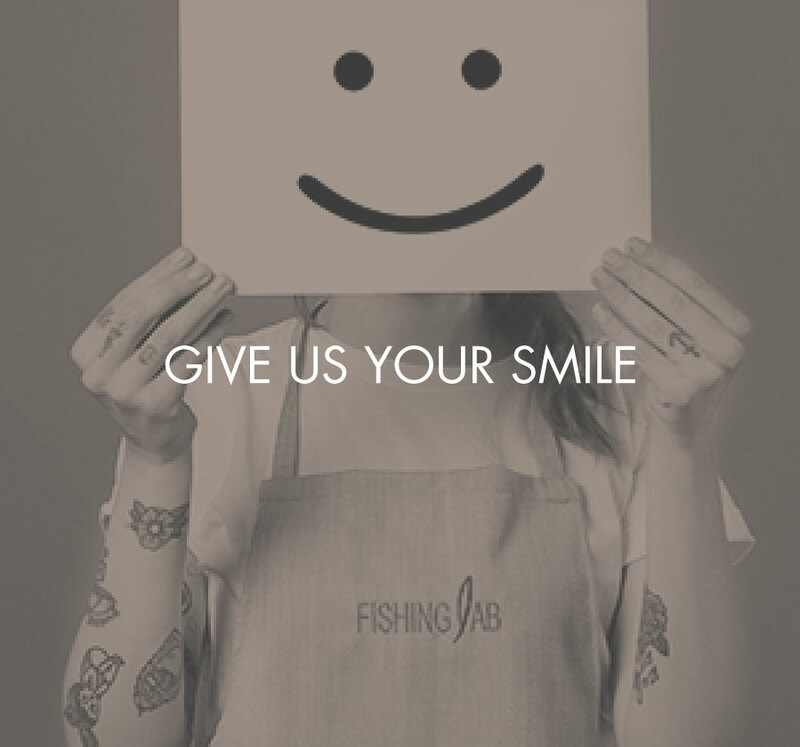 We want our customers to fall in love with Fishing Lab. For people to bond to a place and make it a reference point, they need to experience a sense of belonging. Some time ago, restaurants would offer a buon ricordo dish for customers to take their plates home and collect them passionately. 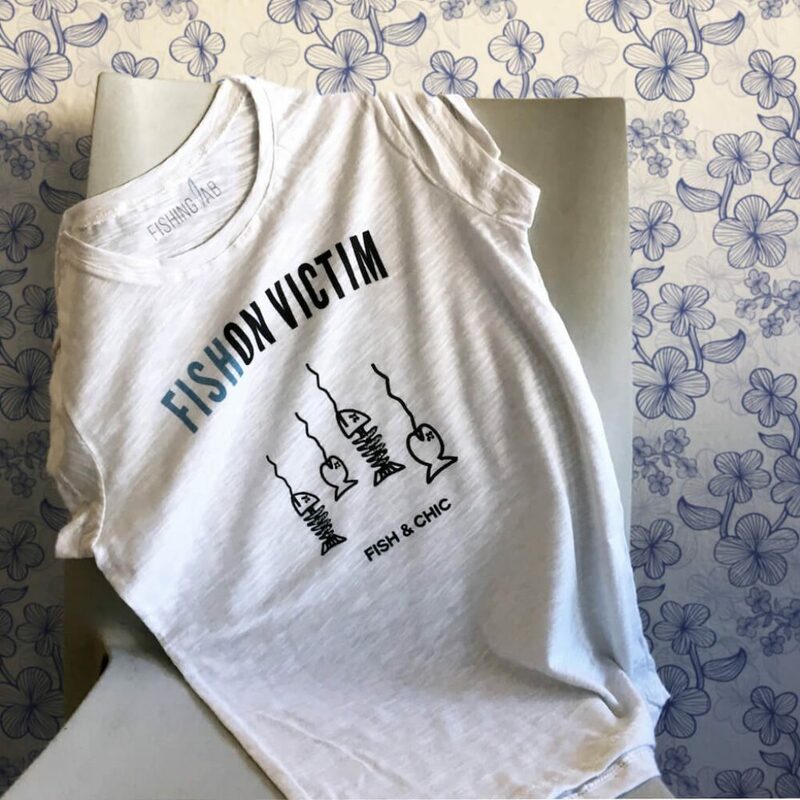 Since times have changed, we have created contemporary souvenirs for our fans: Fishon Victim –an ironic and chic t-shirt collection to which new models are constantly being added, and Sea Scent, an air freshener inspired in the unique fragrance of wild, Mediterranean beaches to take a little piece of seaside back home. 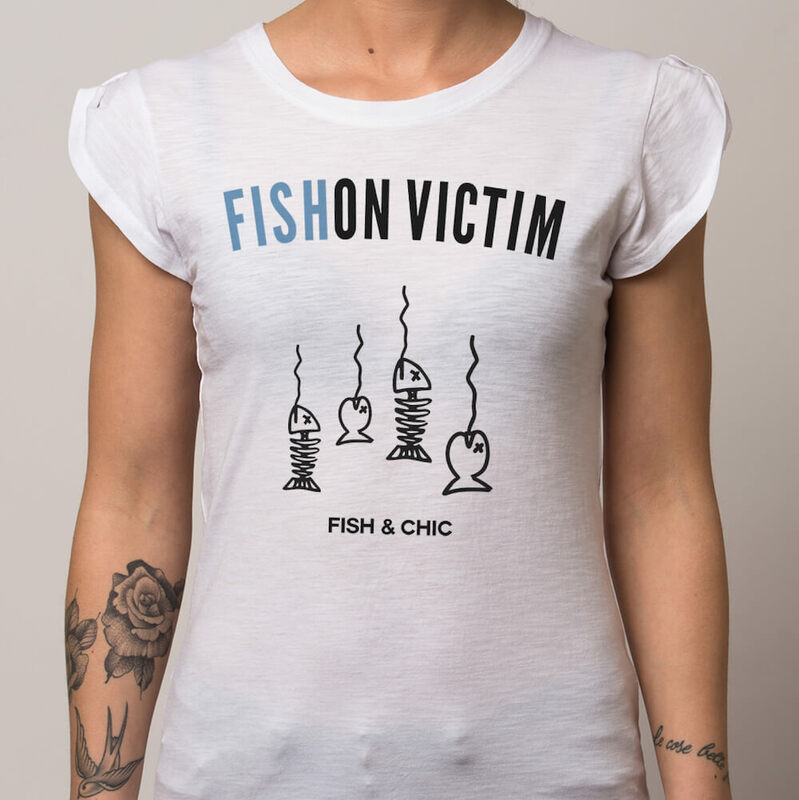 The Fishon Victim collection are for sale in restaurants. 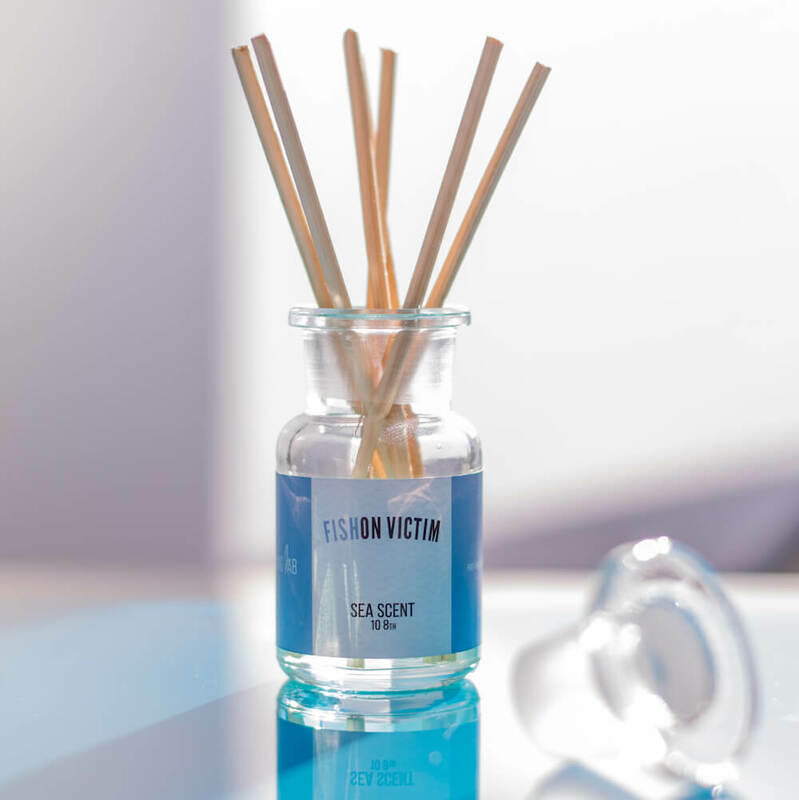 Sea Scent 10 8th is the scent created for sea lovers. 100% burnout cotton, white with coloured prints and applications.